Can I use ANNEX SIM BASIC, SIM FREE B Cards immediately after picking up? 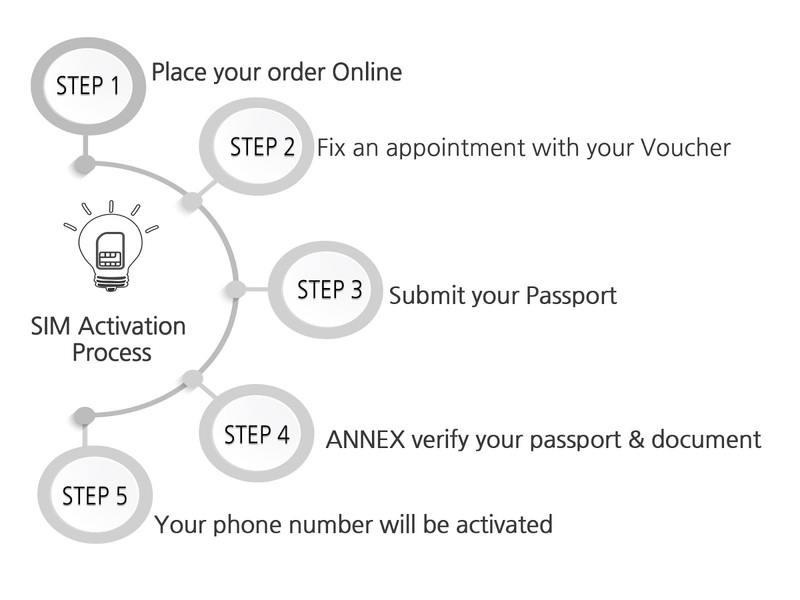 You can use these Korea SIM Cards depending on your pickup time at pickup points. As SIM Cards will be activated between 09:00 and 18:00 at pickup points. 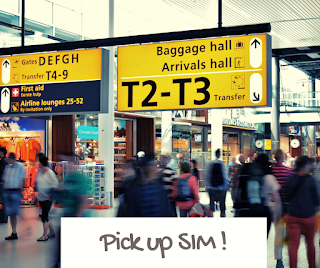 - If you pick up SIM at 09:00 ~ 18:00, you can use SIM immediately. 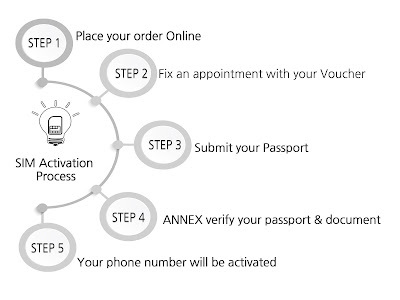 - If you pick up SIM at 07:00 ~ 09:00, you can use it on same day after 9:00. 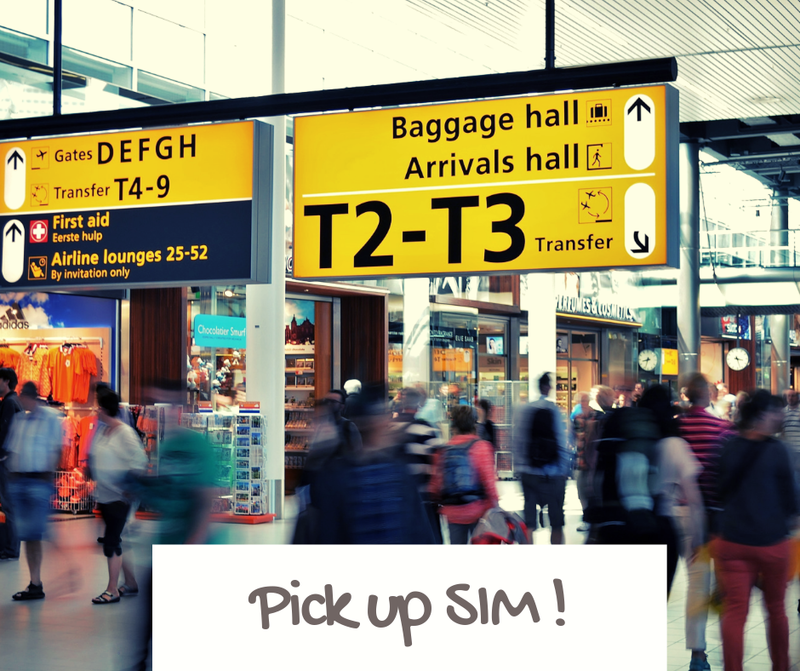 - If you pick up SIM at 18:00 ~ 21:30, you can use it from the next day after 9:00. - You will receive SMS notification that SIM has been activated successfully. it does not take much times - can be done within 10 minutes.